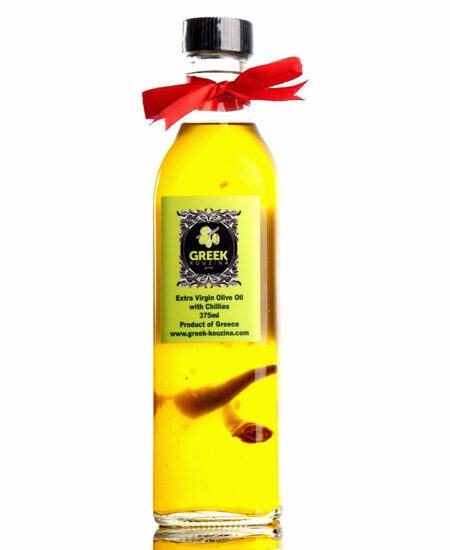 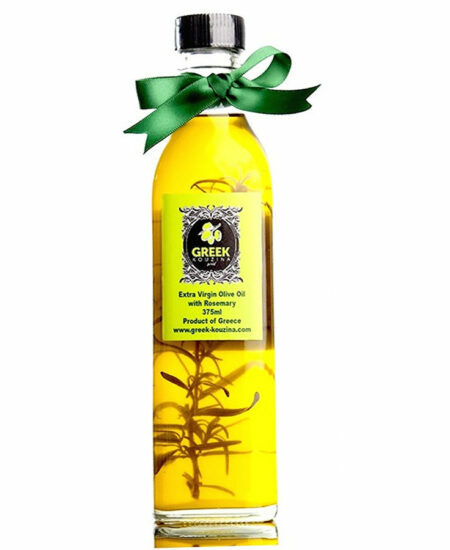 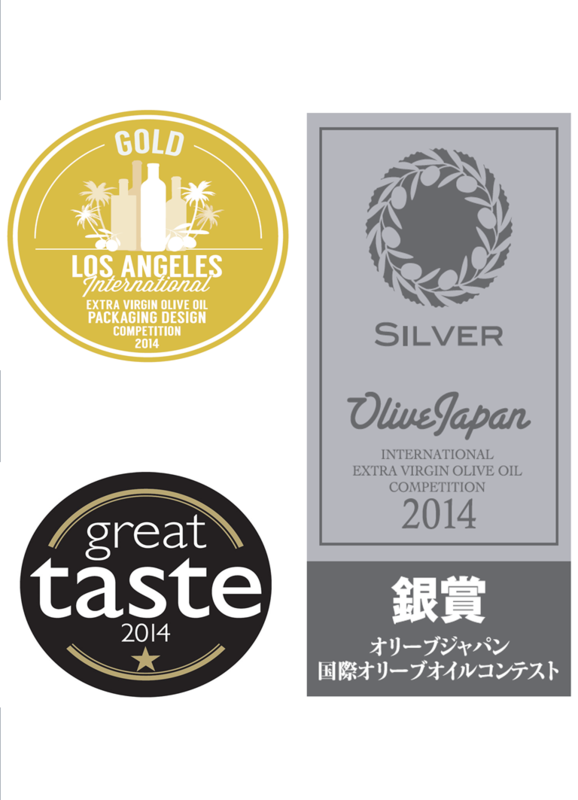 The Governor Olive Oil is awarded and nominated in Greece and worldwide. 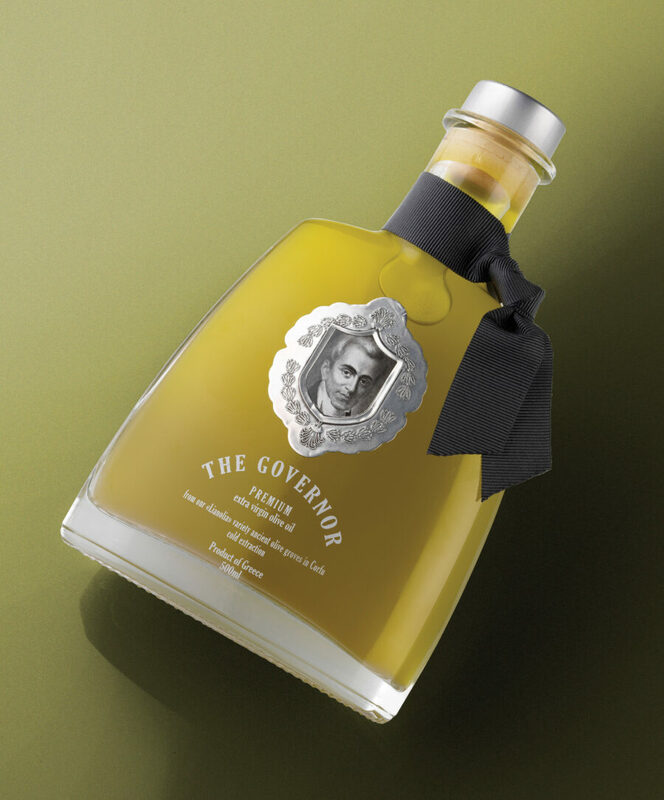 “The Governor”™ was scientifically tested in March 2014 at the University of Athens and compared with the results of 700 other olive oil samples, from 30 different olive varieties. 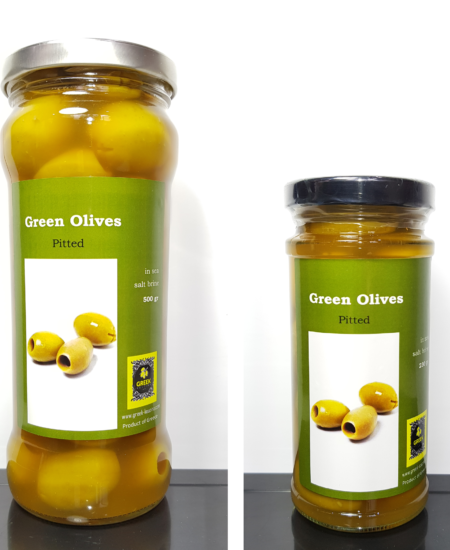 150 of the comparative olive oil samples originated from countries outside Greece, specifically: USA ( California ), Italy, Spain, Croatia, Tunisia, Cyprus, France, Argentina, Chile, Morocco and Israel. 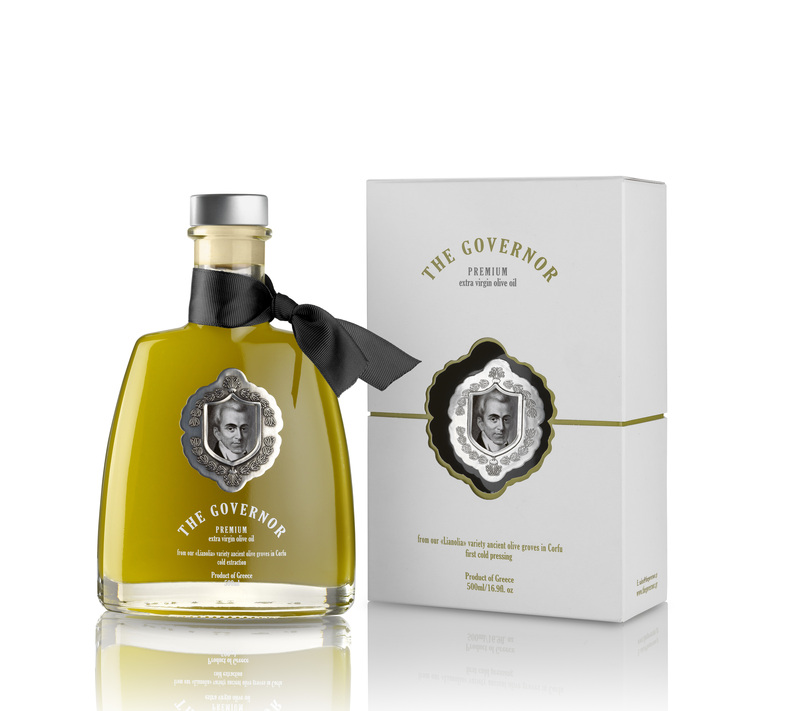 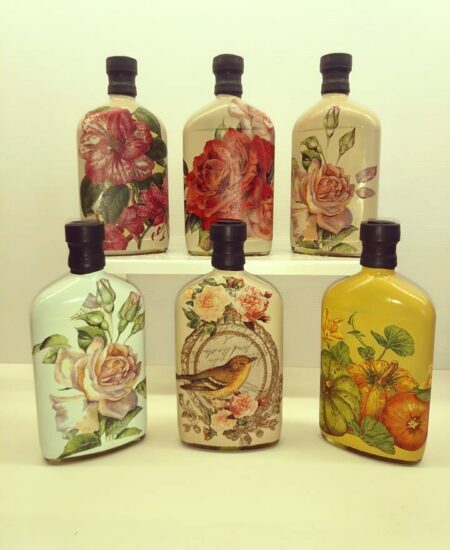 The oleocanthal and oleocein concentrations in “The Governor”™ are 7 times higher than the average of the samples and the highest value recorded among all commercially-available bottled oils since 2009. 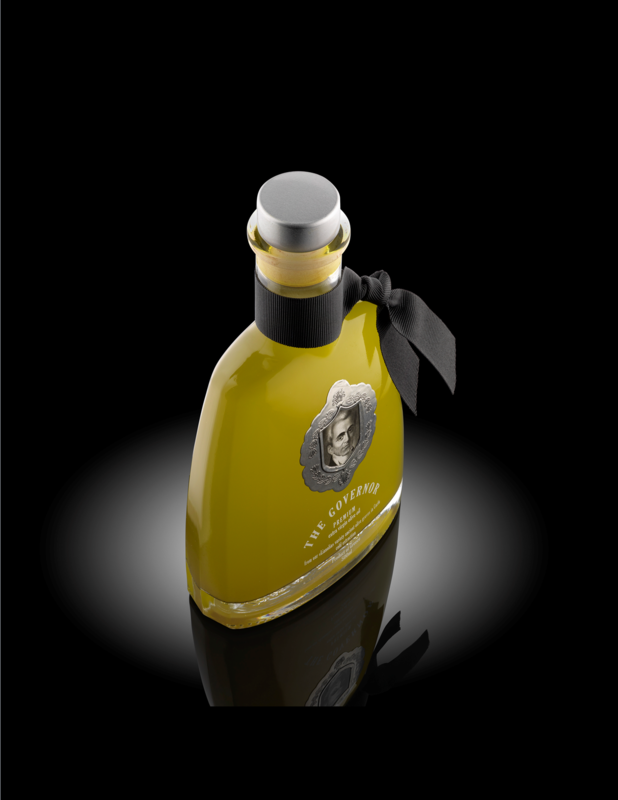 Oleocanthal, oleocein and other elements present in “The Governor”™ olive oil present important biological activity, and are related with anti-inflammatory, antioxidant and neuro-protective benefits. 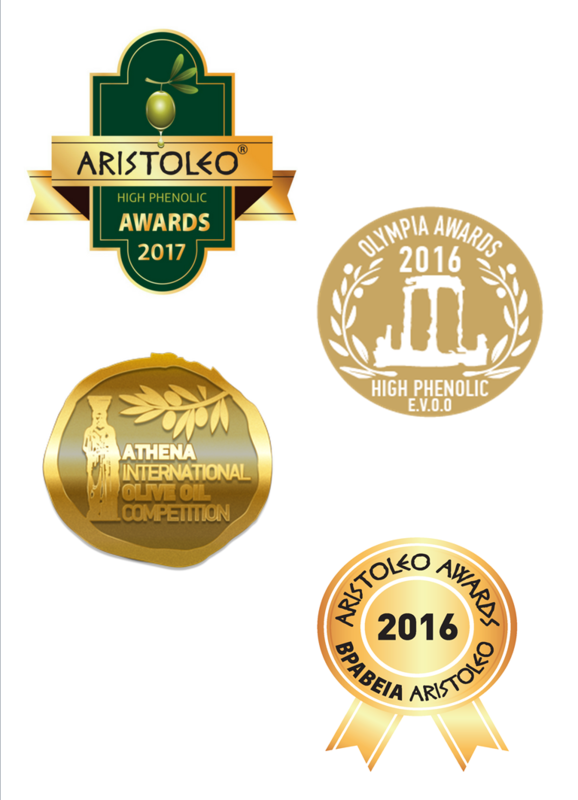 The total hydroxytyrosol derivatives are 61% higher than the stipulated European regulation. 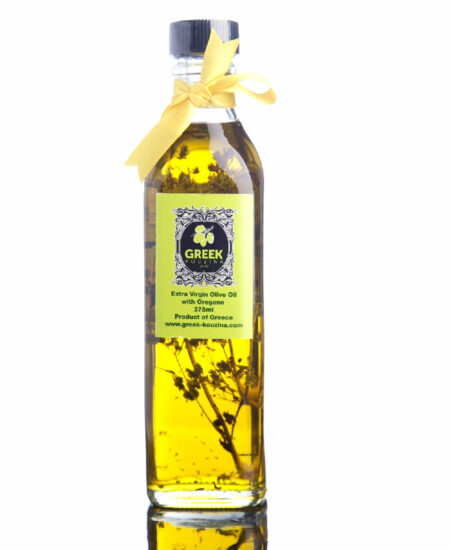 The daily consumption of 20g is known to protect the blood lipids from oxidative stress.